A MAN HAS presented himself at a Dublin Garda station after a hit-and-run incident. 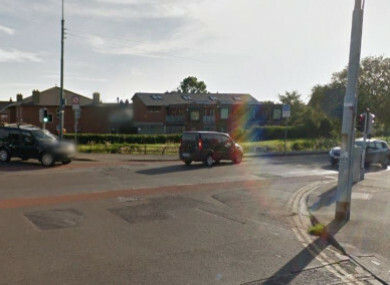 At around 5.55am yesterday, a seriously injured 24-year-old man was found lying on the road near the intersection of Parnell Road and Clogher Road in Dublin 12. Investigating gardaí believe he may have been struck by a vehicle that failed to stop at the scene. The man, who’s originally from Cork, was taken to St James’ Hospital with serious head injuries. Last night, a man presented himself at Sundrive Road Garda Station. A vehicle is now being examined by gardaí. Email “Man presents himself to gardaí after man (24) injured in hit-and-run”. Feedback on “Man presents himself to gardaí after man (24) injured in hit-and-run”.